Pekalongan has a few things to visit. 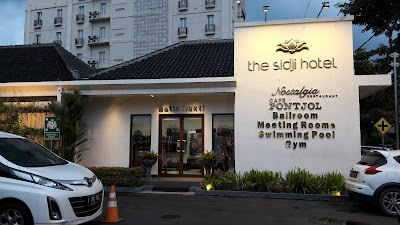 But Sidji Hotel in downtown Pekalongan is very pretty, reviving a Dutch colonial atmosphere. I stayed here for three nights, enjoying their ornaments and antiques. 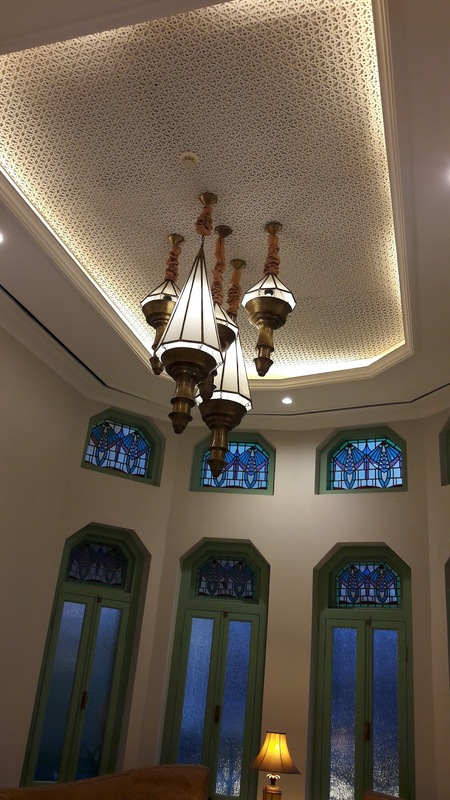 Its details show the hotel management's ability to provide space for creativity and imagination. A five-story U-shaped building was built around the old house. Guest rooms are located there. 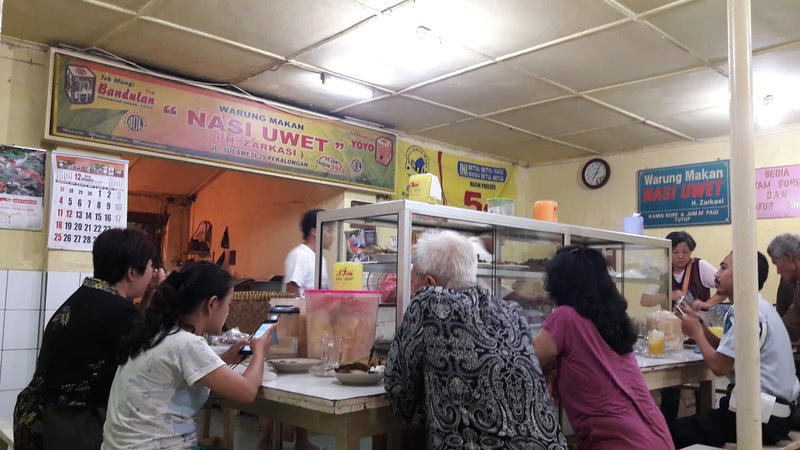 My favorite eatery is "Nasi Uwet" vendor. An ethnic Arab family runs this eatery for six decades. It basically provides goat soup but also fried chicken. Another favorite place is the Setono market. It has more than 100 batik shops. It is well organized. The prices are fair. My wife and our son even brought me there twice, strolling along their shops and buying batik clothes. It's not a surprise that Pekalongan claims itself to be a batik town. But the Pekalongan museum on batik is in a poor condition. It has only three rooms to display batik. Their captions are artificial. It has also an old building with a pretty inner yard. But it lacks budget. The management is also poor. I visited the Danar Hadi batik museum in Surakarta with more than 10,000 collections. I suggest batik lovers to visit the Surakarya museum to compare. We also saw wooden ships production near the beach. The bird market is quite a big space, selling not only exotic birds but also poultries.